Quality, performance and craftsmanship! 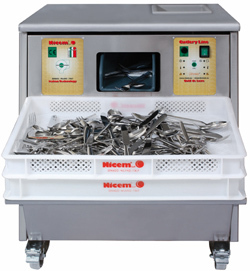 Our Cutlery polishers are covered by a superb FIVE YEAR WARRANTY on parts and labour, for complete peace of mind. 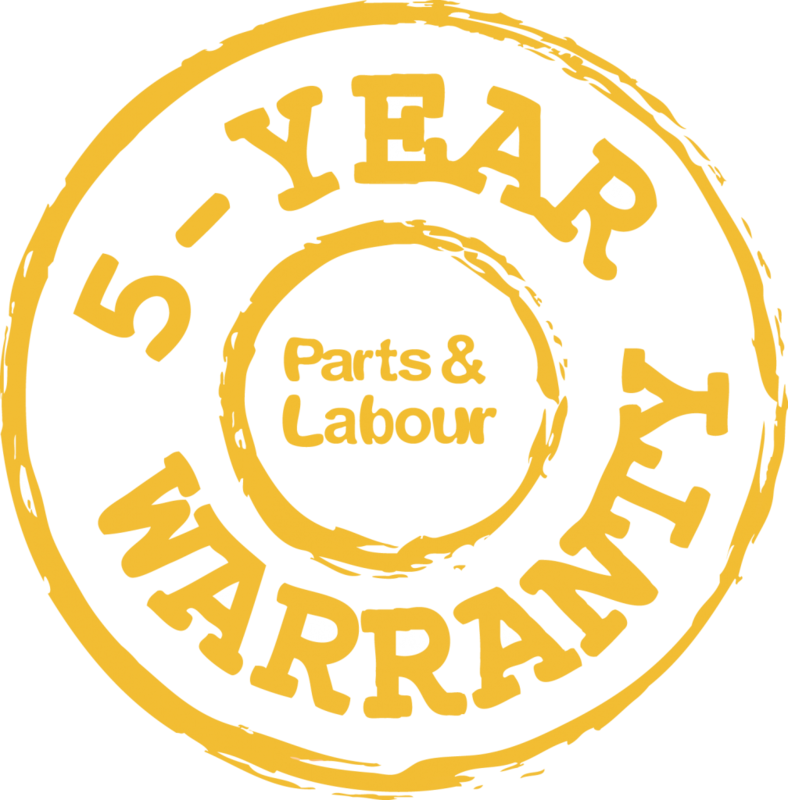 Our decarboniser is also covered by our unrivalled FIVE YEAR WARRANTY on parts and labour. This is the best offer you will find in Ireland! 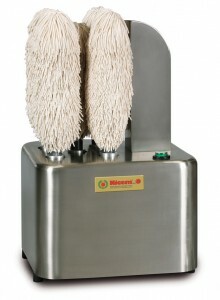 Our glass polishers are covered by a 1 year warranty. 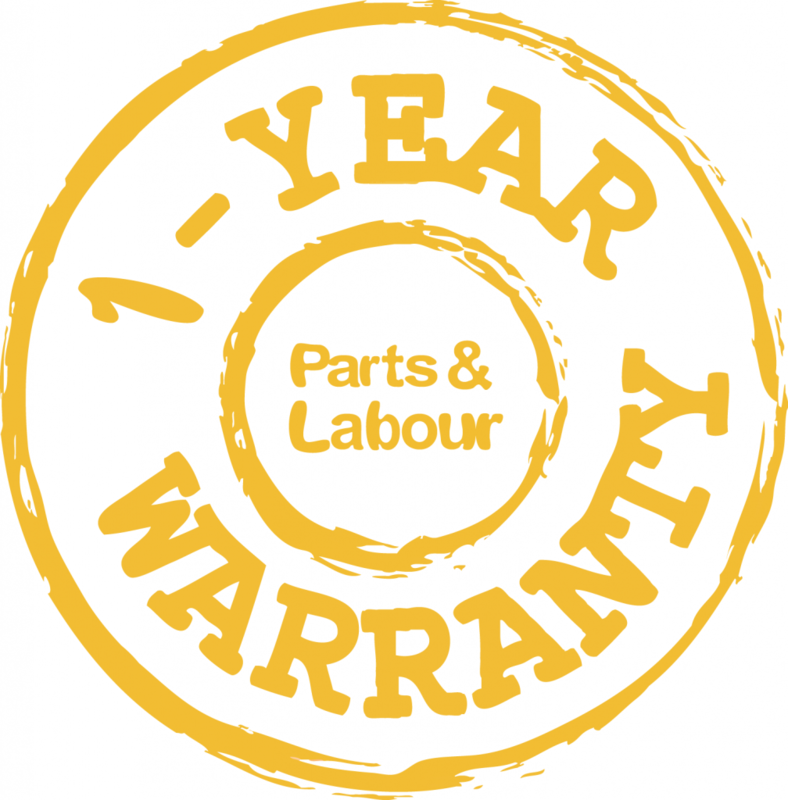 Want to know more about our superb warranties? 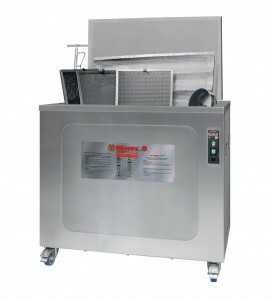 Do not hesitate to contact GH Enterprises if you have any questions or like to receive more information or a no-obligation quote on any of our products and warranties.